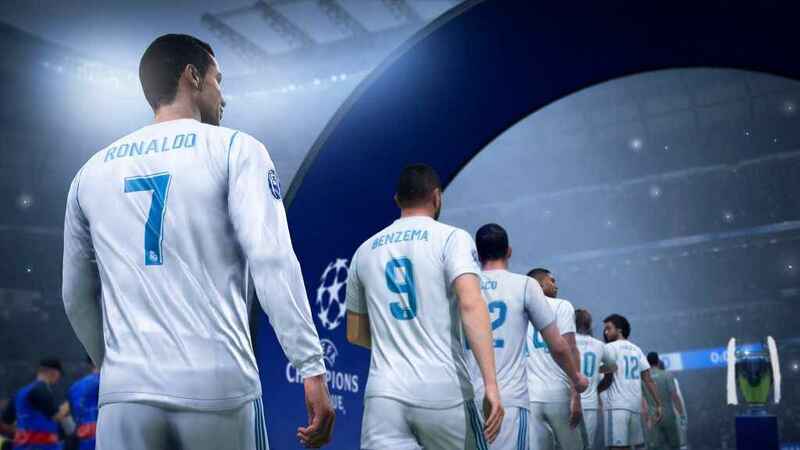 The FIFA 19 card types for this year’s interation of EA Sport’s soccer game have been uncovered. Found through data-mining the FIFA 19 demo, the following FIFA Ultimate Team FUT Cards were unearthed. Though it’s no guarantee that all card types listed below for FIFA 19 will appear in the full version of the game, it gives us a good indication of what will be available. Initially it’s the players cards that are the most important as you seek to build your FUT 19 team. In FIFA 19 Ultimate Team, card packs are split into difficult categories, including bronze, silver and gold. Each pack costs either FIFA Coins or FIFA points, with the gold category being the most expensive, and containing the more valuable cards. They’ll also be ways to win card packs through participating in various Ultimate Team Events. In FIFA 18, squad battles provided a great way to gain extra FIFA coins and card packs. The following FIFA 19 card types have now been discovered. All FUT 19 cards are listed below. Ahead of the launch of FIFA 19 on September 28, if you’re still playing FIFA 18, check out some of our guides. And for more information, visit the FIFA website.